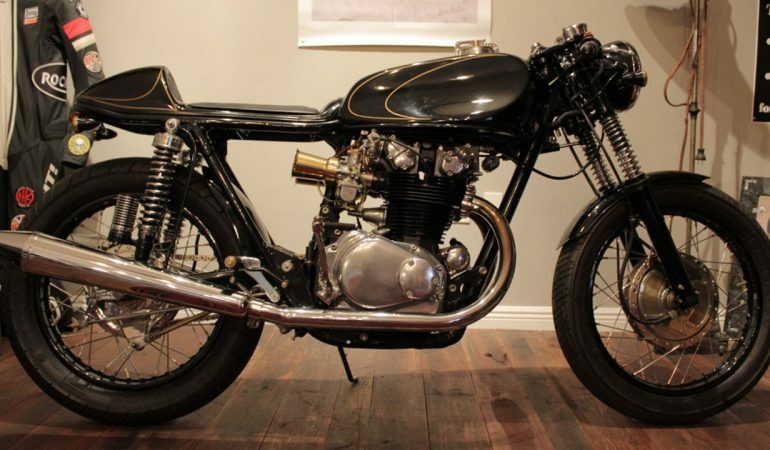 Brass Cafe 1969 Honda CB 450 Cafe Racer Built From The Ground Up! Here we meet up with custom bike builder Herm Narciso of Dime City Cycles as he shows their Brass Cafe 1969 Honda CB 450 Cafe Racer! 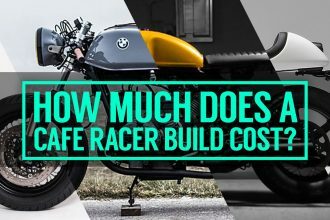 They had built the bike specifically to be featured on Cafe Racer TV and made quite the impression with their build. They had originally found it in a junkyard and were able bring it back to life with a whole lot of Tender love and care! 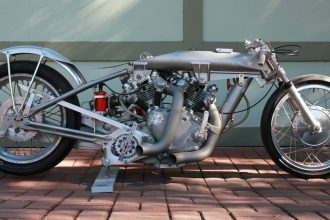 It was definitely not easy, but Herm and his team gave it all they had and the result was a stunning cafe racer. in this video we get the play by play of each and every detail and custom work that went into creating this gem of a bike. The passion and love that was put into the creation of this vintage Honda is truly extraordinary! To see it in action and to get an up close and personal look at the build click below! 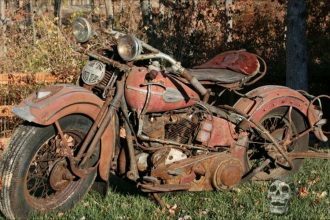 Check Out This Incredible Abandoned Rusty Motorbike Barn Find!